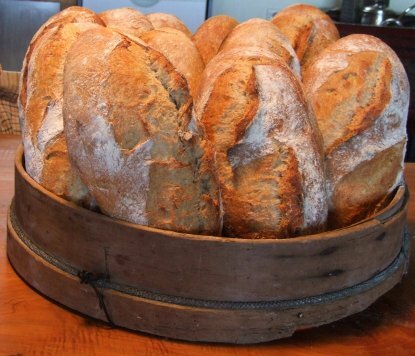 This web site is about traditional leavened bread and what gravitates towards it. I hope you will take on the challenge. Once you have mastered the subject you may want to adapt your product to your own taste, this is fine, but while learning you should try to stay as close as possible to the basics.